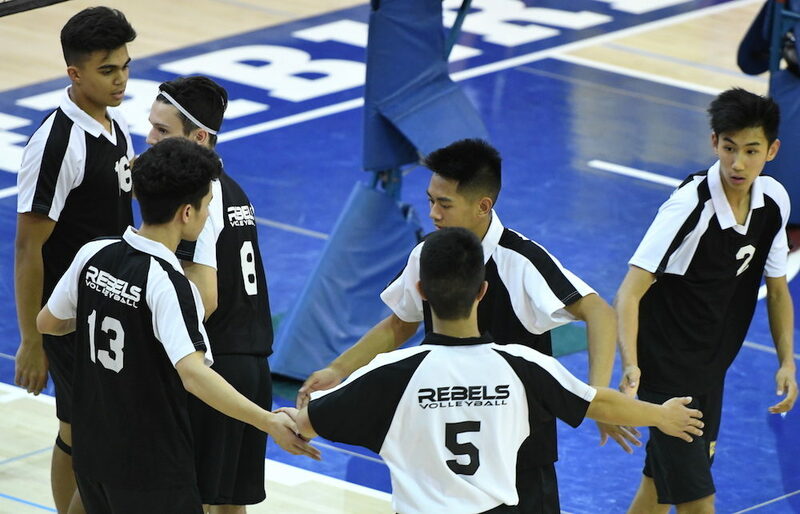 B.C.’s top senior boys volleyball programs were largely settled in a holding pattern this week, as reflected by minimal changes to the AAA and AA rankings. Burnaby’s Moscrop Panthers have moved into the AAA Top 15. As well, we’ve got the B.C. Single A rankings as well this week, led by Centennial Christian of Terrace.